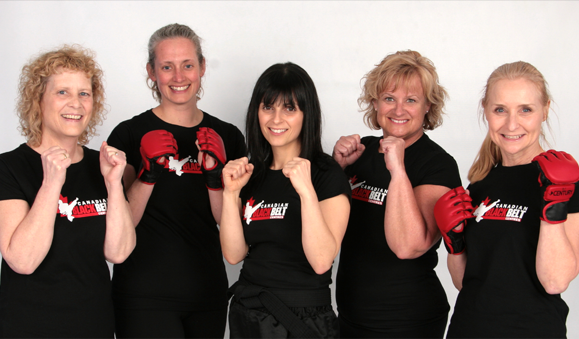 Our private introductory program will help you comfortably ease into your training. 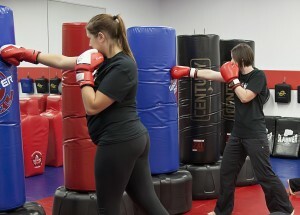 You do not need any previous Martial Arts experience or level of fitness before you start. © Copyright Canadian Black Belt Centres. All rights reserved.